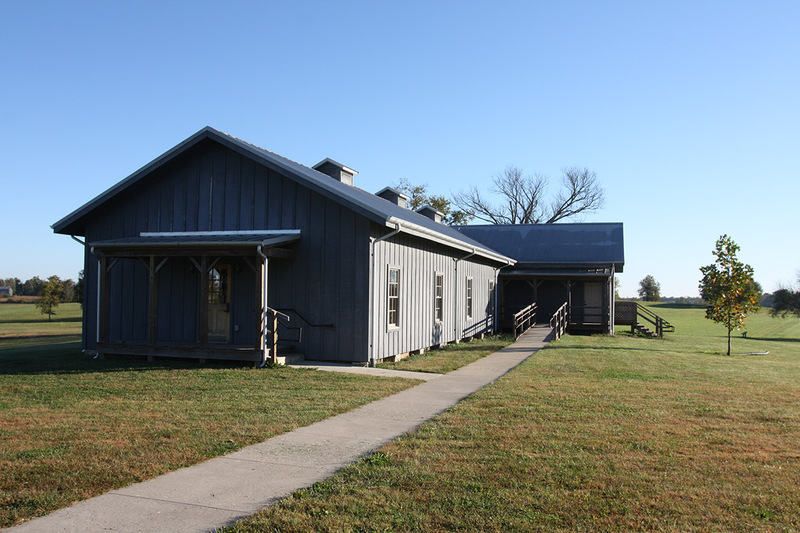 Worked closely with Camp Nelson Civil Heritage Park Historian, Historical Committee, and Historical Documents for the Final Design of the Replica Barracks. 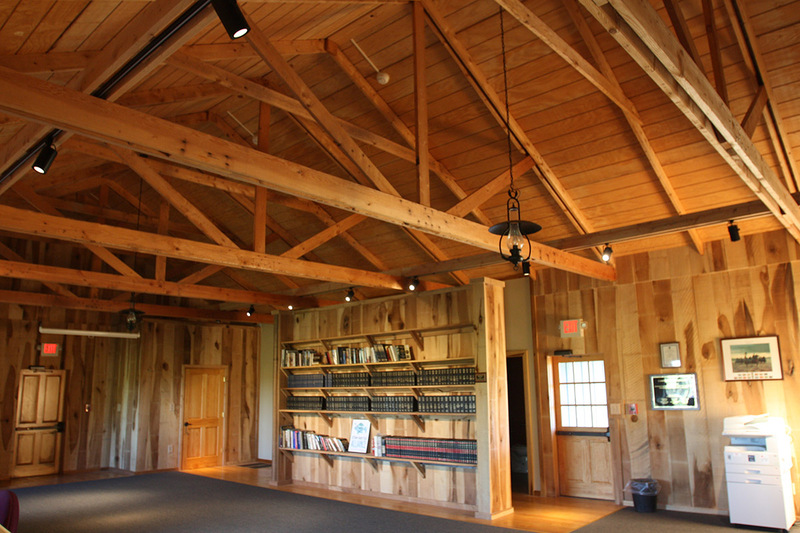 We incorporated state of the art building and green practices with energy efficient Sip Panel construction and energy-star rated heating, air and lighting. 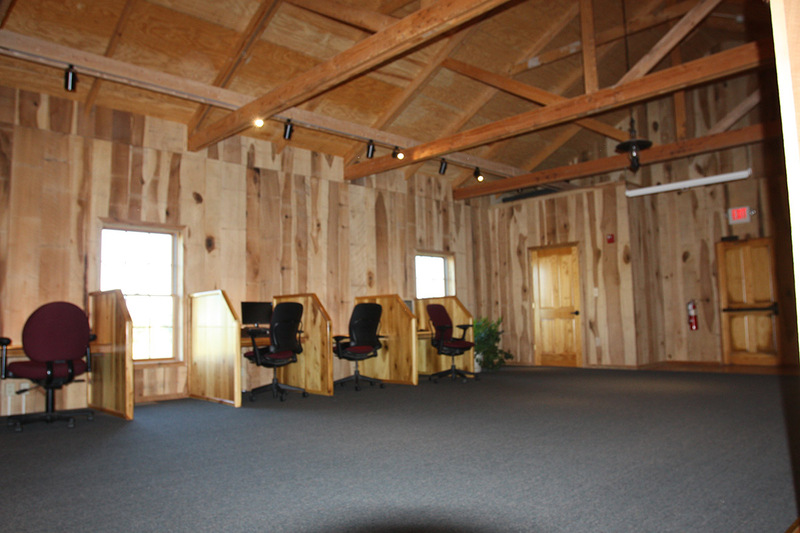 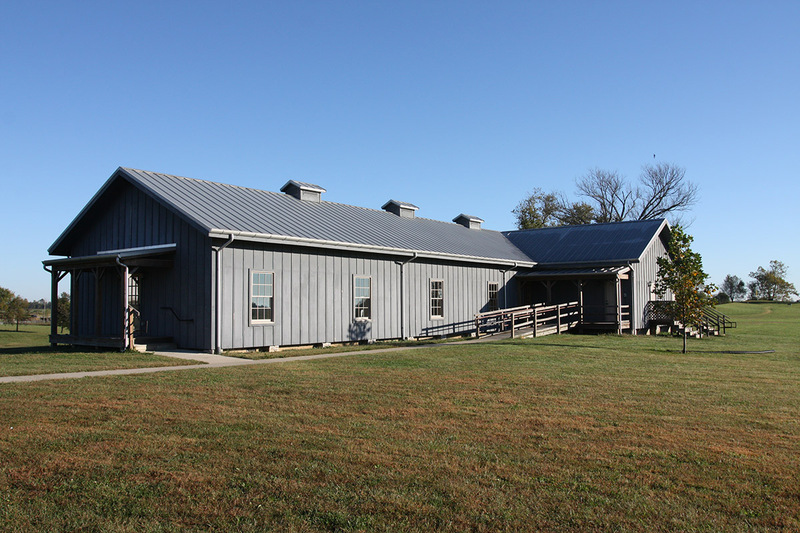 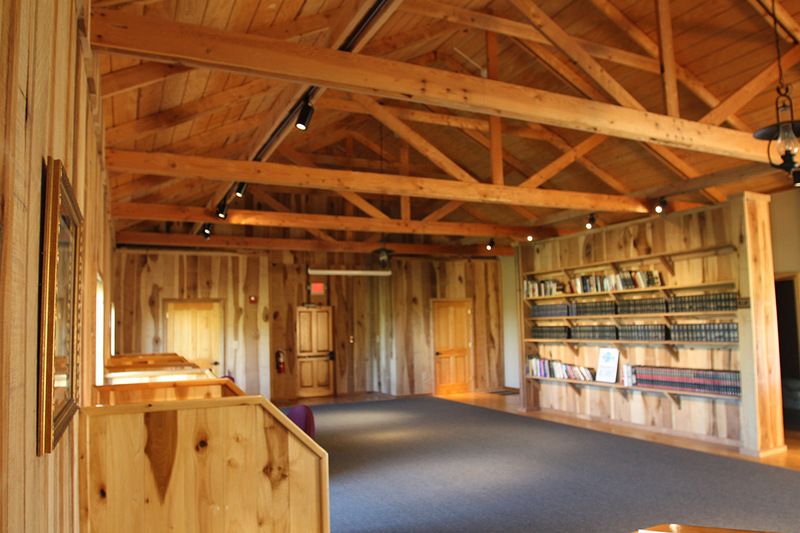 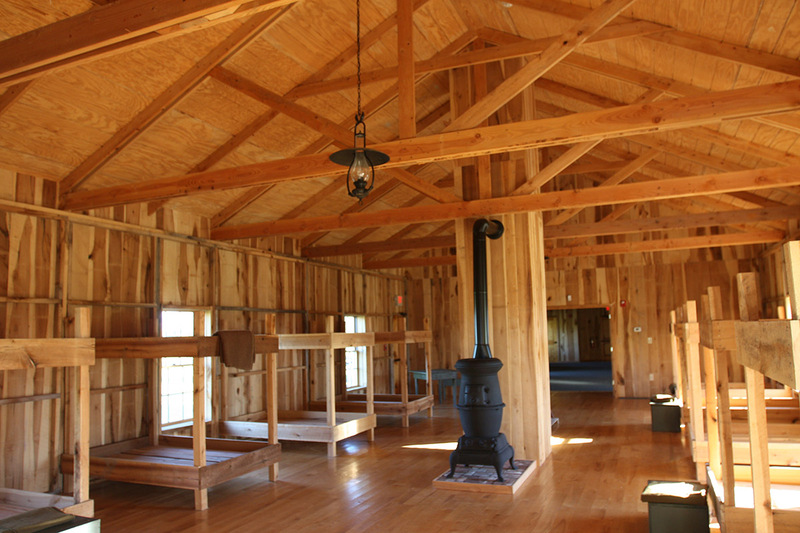 The Barracks contain replica living quarters, interpretation area for meetings and genealogical research with complete handicap restrooms facilities.